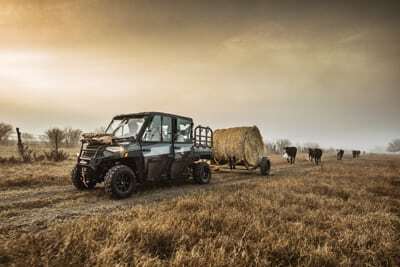 Polaris just released the details on the stellar new 2019Ranger CREW XP 1000. The completely new models have been re-developed to satisfy more than a 100 different requests from real deal Ranger owners. 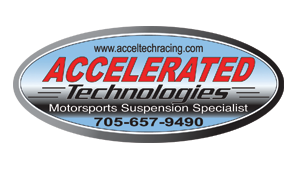 We haven’t driven one yet but wanted to lay out all the cool upgrades and insight to it’s design. From our initial impression, this new machine will definitely be setting the new standard for six-passenger off-road utility vehicles. This latest evolution is said to bring added passenger and payload capacity to the what they claim is already the world’s HARDEST WORKING. SMOOTHEST RIDING side-by-side. We will have a full ATV World review as soon as we get our hands on one. We find it hard to argue with the Polaris claim to being the undisputed king of six-seat utility side-by-sides. 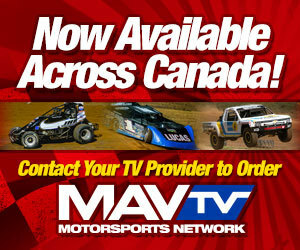 Now with over 100 well thought out improvements to the previous model, it will undoubtedly continue to lead the market. 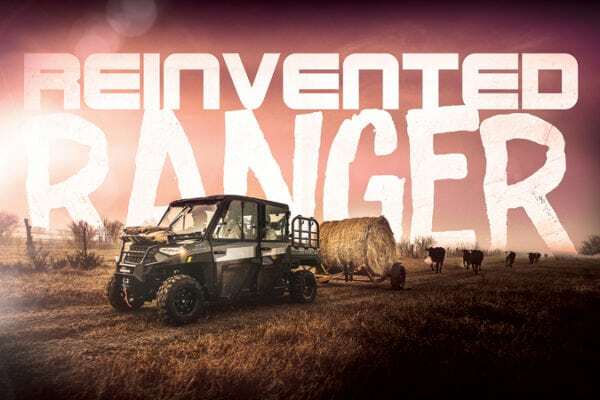 The 2019Ranger Crew has been engineered to outwork the competition, starting with the ProStar® 1000 power plant generating a class-best 82 horsepower. Ranger’s massive power is turned into productivity with almost 1,150 KG of towing capacity, which also happens to be 226 KG more than it’s closest competitor. The newest Ranger Crew effortlessly hauls up to six people and all their gear with it’s industry-leading 800 KG’s of payload capacity. Even with it’s incredibly impressive payloads, the newest evolution of Ranger Crew is much more than just a workhorse. 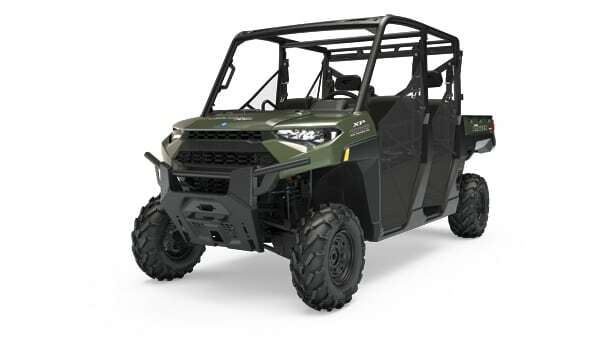 The all-new RANGER CREW XP 1000 is said to build on the legendary ride and handling Ranger is known for, with up-to 13 inches of ground clearance, and more durable, 27-inch, 6-ply tires to conquer the toughest terrain. The new Ranger Crew also carries an unrivaled 11 inches of suspension travel for smooth ride on any terrain. A 10-percent tighter turning radius and standard EPS, will help drivers navigate tight confines with precision and control. The new Ranger’s cut-and-sew seats are thicker and more durable to provide all-day comfort, while entering and exiting the vehicle is made easier with an additional five inches of clearance for both front and rear passengers. The vehicle’s innovative interior design allows riders to haul more gear with new flip-up front and rear passenger seats, and a new under-seat pass-through for items that require more space. There is room to stash just about anything you desire, with19 gallons of in-cab storage, including 8 cup holders and a huge double glove box. They’ve also upgraded to an easier to read, digital/analogue gauge keeping the driver informed at all times. The all-new RANGER CREW XP 1000 is also proven to be tougher, stronger, and more durable. It features dozens of durability improvements, including a more rigid, one-piece chassis, a completely redesigned heavy-duty PVT clutch system, a full-body skid plate, and sealed suspension bushings – all backed by a standard one-year factory warranty. 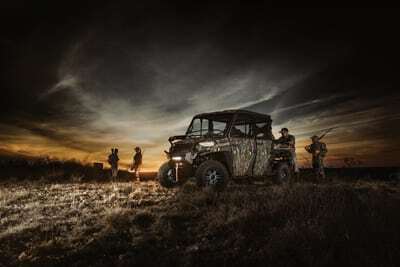 Rangers are built to work, and to last, with all these durability improvements to an already proven machine, we can expect this machine to provide years and years of dependability and utility.